When you think of the Rock Blues category there are some stand out artists that come immediately to mind. Walter Trout, John Mayall, Eric Clapton, SRV, etc. 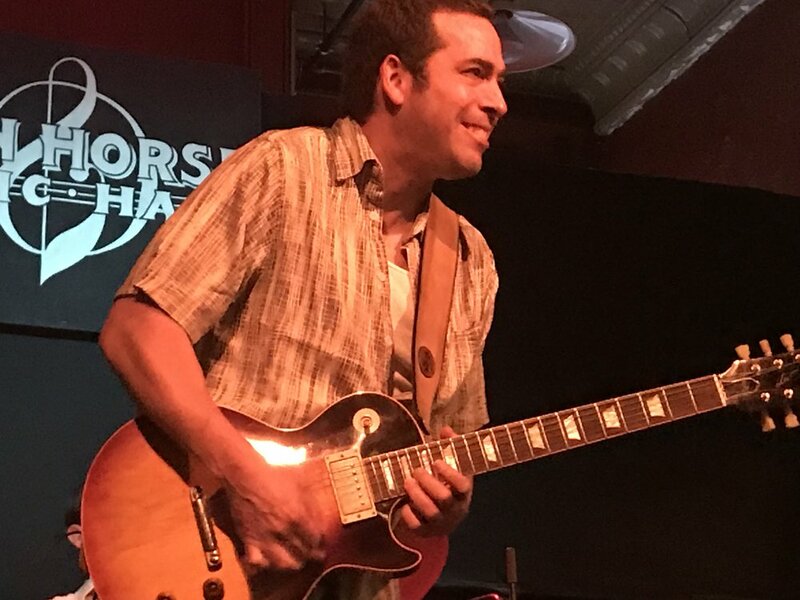 There's another name that should always be on that list and that is Albert Castiglia (pronounced ka-steel-ya). The man has a gentle good humor that stands in contrast with his hard driving guitar and a voice that absolutely matches every note! Born in 1969 in New York, his family moved to Florida when he was still very young. Having hit the Miami blues scene in the 90's he then pole vaulted onto the national stage after being invited to play with Junior Wells through multiple world tours! Having firmly planted his feet as a Chicago bluesman, he continued to tour with world class artists and began to hold his own jam sessions where you could see Pinetop Perkins, Lurrie Bell, Otis Clay, all the way through to John Primer and Ronnie Earl. He released his 10th album, Up All Night, on October 6, 2017. Albert built on the success of Big Dog that was released in 2016, he has continued to surpass expectations with each new release! Traveling along with Albert are Jimmy Pritchard on bass guitar and Brian Menendez on Drums. 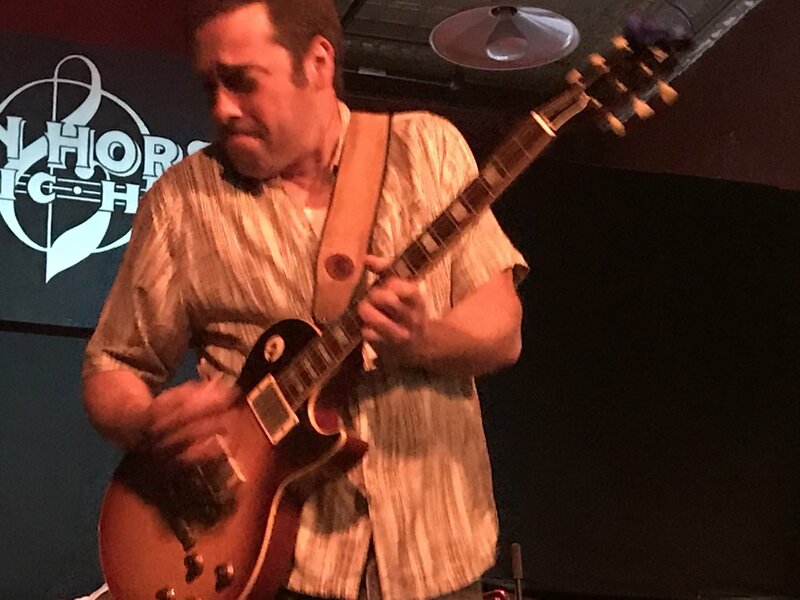 Jimmy has a resume' that includes working with Sonny Rhodes, Johnny Rawls, Sister Blue, Zydeco A Gogo, and many many more. 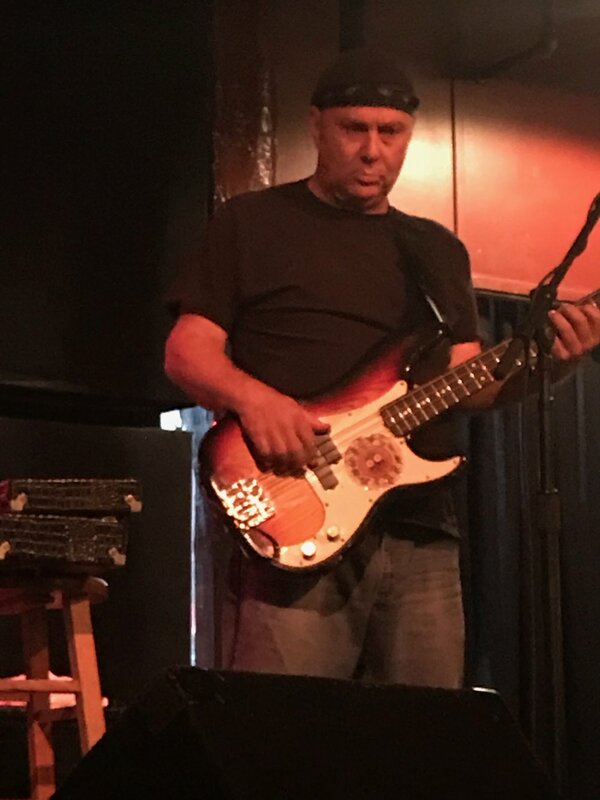 He has been professionally playing Bass since 1980 and in that time he has toured both nationally and internationally. Brian brings along a history of work through music from Jazz to Blues and Country to Classical. He has worked with small bands, ensembles, and orchestra's. At 34 he has his Bachelor of Music degree and was the first drummer to receive the Peter Nero Jazz Award. When you walk in and sit down for an evening of rock blues, don't expect a gentle entry, because Albert will reach down and grab you by the scruff of the neck and you're off to the races on an adventure in fun and dance worthy boogie and blues! Ever the professional, you do get the occasional brief chance to catch your breath, but breathe fast because it won't last long! 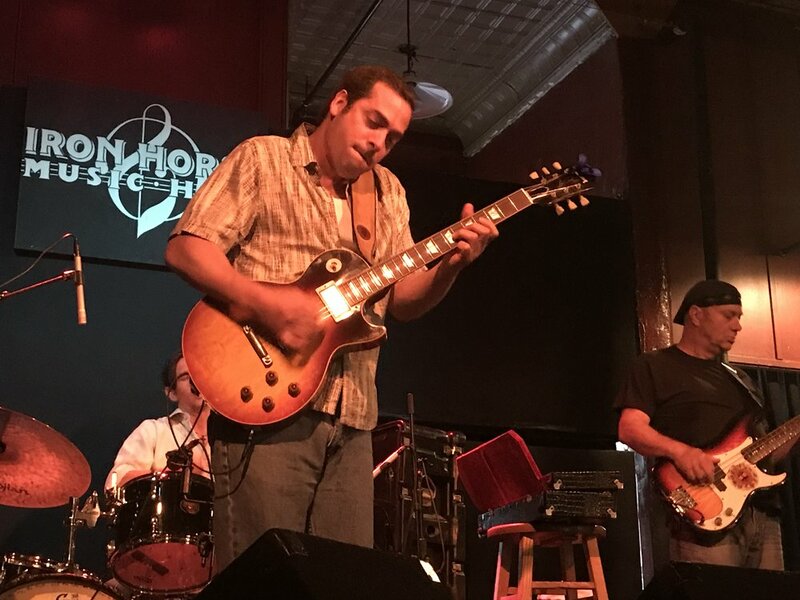 Albert brings a contemporary driving rock sound to the Blues and it's more Blues than ever! "Hoodoo On Me" is living proof as he takes you through a story of love and betrayal that is easily understood by one and all. And during that moment of domestic discord he has a tune to help drown out the storm. "Quit Your Bitching" will truly bring some silence to the house. Albert brings a slow tune that is in one breath tongue in cheek and the next breath a soulful refrain. The title track of the latest album, Up All Night, is a perfect blend of funky and driving Blues that you can't help but to sing along with. And if you're anything like me..."chair dance" along with too! 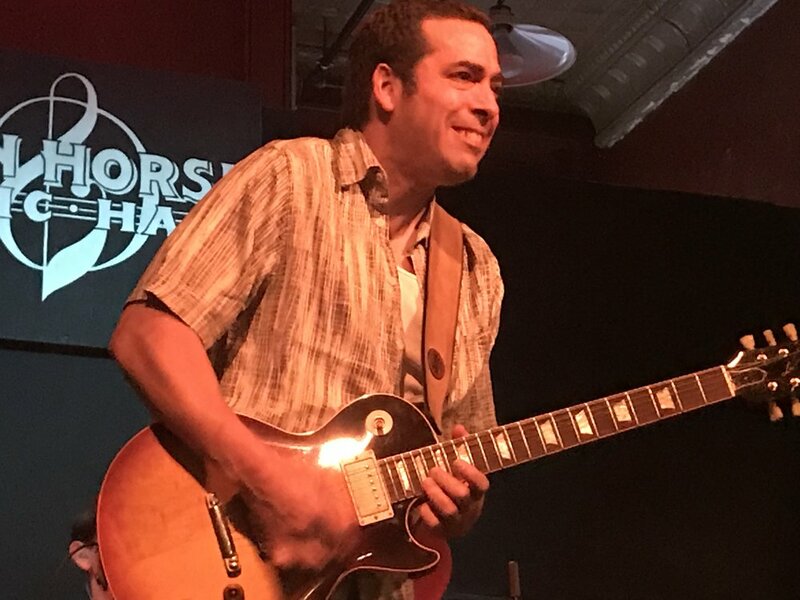 Albert brings true passion and energy to every single song and in the longest and best tradition of the Blues, he takes the time to talk with and connect to the audience. The guys play off of one another bringing an obvious fun to the stage. It's a contagious bit of fun that you'll get to carry home with you right up until you have to tell someone to quit their bitchin'. It's at this point that I would strongly recommend getting to another show to catch this man blowing the windows out of the venues he graces. I've had the pleasure to see him perform twice and I have to say that, even with a considerable span of time between seeing him at Chan's and then again at Iron Horse, you're sure to see a consistently awesome show! Each one unique from the next but both were outstandingly great fun! Albert will be at the Gloucester MA Blues Festival on August 11, 2018. This is an event that is put on by Paul Benjamin who also runs several other festivals throughout the country, including The North Atlantic Blues Festival. So if you like good music and good fun and are looking for a day out, then I highly recommend heading out to catch Albert at this festival or any of the many other venues he will be visiting soon! Check out his tour schedule here and start making plans for a great night of fun! You can also pick up his latest album, Up All Night, HERE!